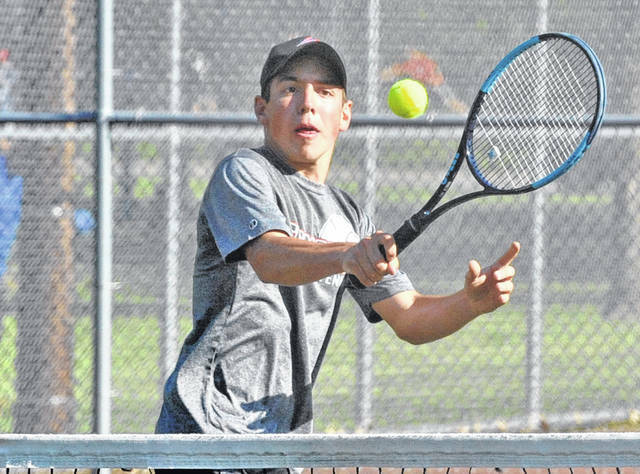 https://www.tdn-net.com/wp-content/uploads/sites/21/2019/03/web1_051218jb_troy_nathankleptz.jpgJosh Brown|Miami Valley Today file Troy’s Nathan Kleptz hits a shot during last year’s sectional tournament. 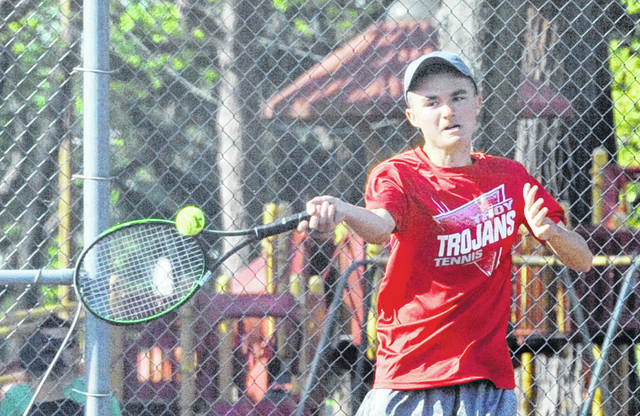 https://www.tdn-net.com/wp-content/uploads/sites/21/2019/03/web1_051218jb_troy_jacksongoodall.jpgJosh Brown|Miami Valley Today file Troy’s Jackson Goodall returns for the Trojans this year. 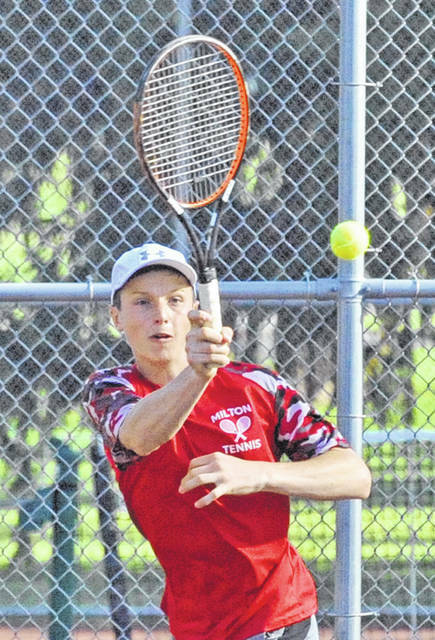 https://www.tdn-net.com/wp-content/uploads/sites/21/2019/03/web1_051218jb_mu_nathanbrumbaugh.jpgJosh Brown|Miami Valley Today file Nathan Brumbaugh returns for the Milton-Union tennis team this season. 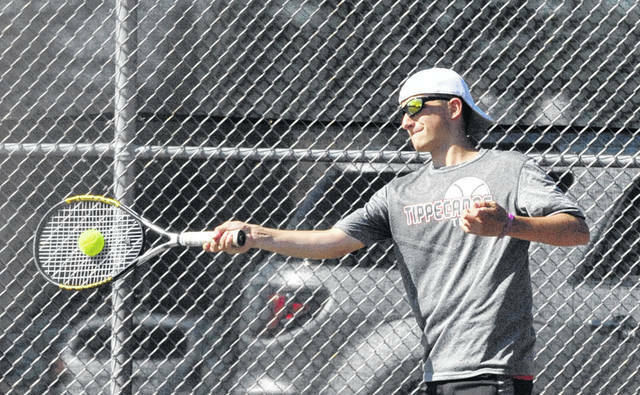 https://www.tdn-net.com/wp-content/uploads/sites/21/2019/03/web1_051218jb_tipp_colinachterberg.jpgJosh Brown|Miami Valley Today file Colin Achterberg returns for the Tippecanoe tennis team this season. 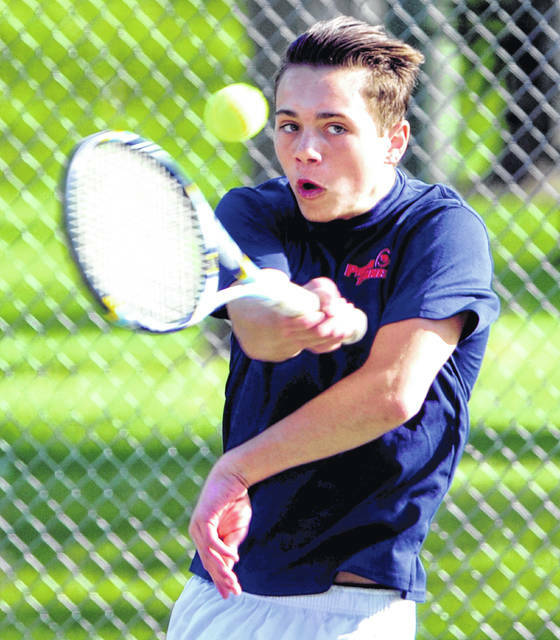 https://www.tdn-net.com/wp-content/uploads/sites/21/2019/03/web1_nicholas.jpgMike Ullery|Miami Valley Today file Demi Nicholas returns for the Piqua boys tennis team. 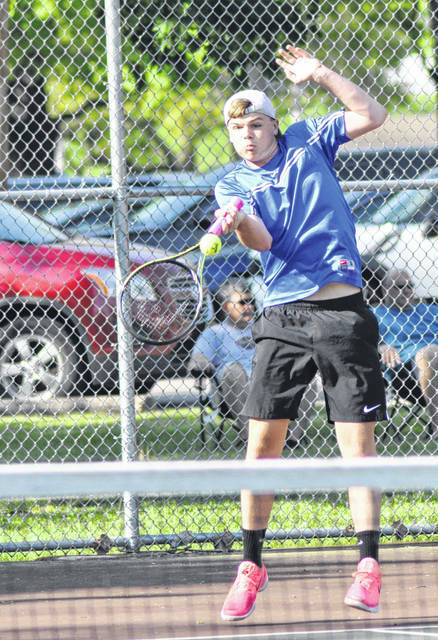 https://www.tdn-net.com/wp-content/uploads/sites/21/2019/03/web1_danny.jpgRob Kiser|Miami Valley Today file Danny Lins returns for the Lehman tennis team this year. https://www.tdn-net.com/wp-content/uploads/sites/21/2019/03/web1_050817jb_tipp_berning.jpgJosh Brown|Miami Valley Today file Tippecanoe’s Levi Berning returns this season. https://www.tdn-net.com/wp-content/uploads/sites/21/2019/03/web1_050817jb_mu_nickbrumbaugh.jpgJosh Brown|Miami Valley Today file Milton-Union’s Nick Brumbaugh hits a return last season. 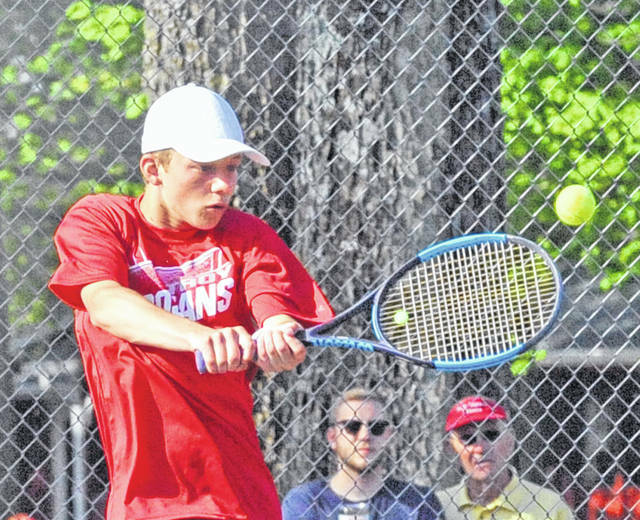 https://www.tdn-net.com/wp-content/uploads/sites/21/2019/03/web1_elijah.jpgRob Kiser|Miami Valley Today file Elijah Jock hits a serve last season. 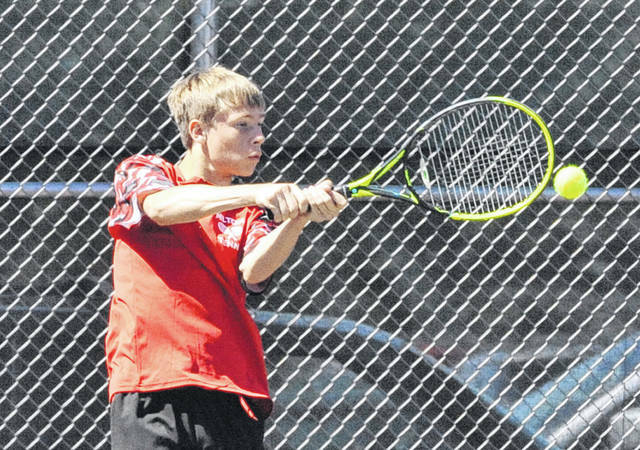 He is back for Lehman boys tennis this season.